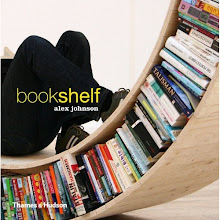 The bookshelf is a mobile block that controls the opening of the bed. Its U-shape covers the bed and shapes the room by closing the dressing area, the bed or the working space. The mobile system provides a closed sheltered bed as required by the client without completely shutting the space.